When GST Registration for Transporters, Godown and Warehouse is Required? Goods and Services Tax (GST) will introduce India into one of the largest markets for goods and services across the world. In accordance to GST, the requirement for compliance from all form of business entities would be extensive to minimize revenue leakage for the Government, while also trying to improve ease of doing business in India by technological advancement in the administration of GST through the GSTN Network. Transportation, Godown, and Warehouse are key logistical infrastructures for the development of the country and a very basic requirement for doing business. That’s why, for the accountability for all transport or transfer of goods within India, a special mechanism has been introduced for GST registration of Godown, Warehouse and Transporters not registered under GST. The requirement to obtain GST registration is based on the aggregate turnover criteria or due to the inter-state supply of goods or because the business becomes liable to pay tax under the GST reverse charge mechanism. In accordance to the aggregate turnover criteria, except for States designated as special category states, any person doing more than Rs.20 lakhs of aggregate turnover in a financial year is required to obtain GST registration under GST. In special category states, the GST aggregate turnover criteria are at Rs.10 lakhs. Any business involved in the inter-state supply of goods/services would be required to obtain GST registration, irrespective of the aggregate turnover of a business. Further, any business who becomes liable to pay GST on account of reverse charge mechanism would also have to obtain GST registration mandatorily, irrespective of turnover. According to the provisions of GST Act, all Godown or Warehouse owner or operator of warehouse or godown or any other place used for storage of goods and every transporter, are required to maintain records of the consigner, consignee and other relevant details of the goods stored or transported, irrespective of whether they have GST registration. 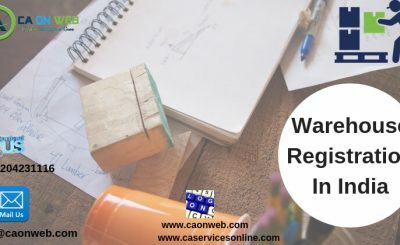 Thus, if any godown, warehouse or transport do fall under the purview for obtaining GST registration, they are still required to register themselves under GST by filing GST applicable form. 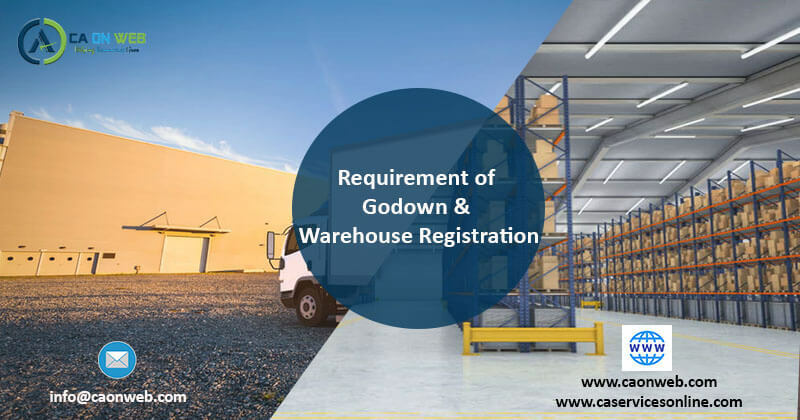 On filing and verification of the GST registration application form for unregistered godown, warehouse or transporter, a unique enrollment number would be provided to the godown or warehouse or transporter. Why Outsource bookkeeping work to Professionals?